Adidas is to put its estimated $300 million global media-buying account up for review. Dentsu Aegis Network’s Carat holds the account in many markets, including the United States and UK. 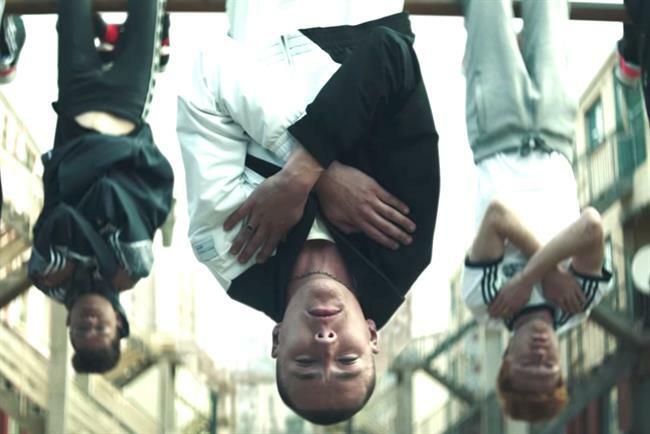 Publicis Media’s Starcom handles Adidas’ media-buying in the Middle East. Media Sense is believed to be managing the pitch process but it would not comment. An Adidas spokesman said: "We do not comment on speculation." Adidas has previously said in its annual report: "Expenditure for marketing investments is one of our largest operating expenses and at the same time one of the most important mechanisms for driving brand desirability and top-line growth sustainably. "Therefore, we are committed to improving the efficiency of our marketing investments. "This includes concentrating our communication efforts on key global brand initiatives and focusing our promotion spend on well-selected partnerships with top events, leagues, clubs, athletes and artists." Adidas added it would "decrease the ratio of marketing investments spent on promotion partnerships to less than 45% by 2020". Those partnerships include the FIFA World Cup, the UEFA Champions League, the French Open tennis at Roland Garros, football clubs Manchester United, Real Madrid, AC Milan and Bayern Munch and sports starts Lionel Messi, Mesut Ozil and Gareth Bale, according to the Adidas annual report. The sports brand also has "a number of strategic partnerships" with designers including Yohji Yamamoto and Stella McCartney and music stars Kanye West, Pharrell Williams and Rita Ora. Adidas spent €1.98 billion on marketing investment in 2016, up 5% on a year earlier. The company employs more than 5,600 people in marketing or about 9% of its global workforce.